If you’re in grade 5 or 6 then we would love to see you at HYPE Friday nights from 6 – 8pm. Each week you’ll be able to play games, join in activities, meet great people and learn that the leaders think you’re awesome but God thinks you’re even better! 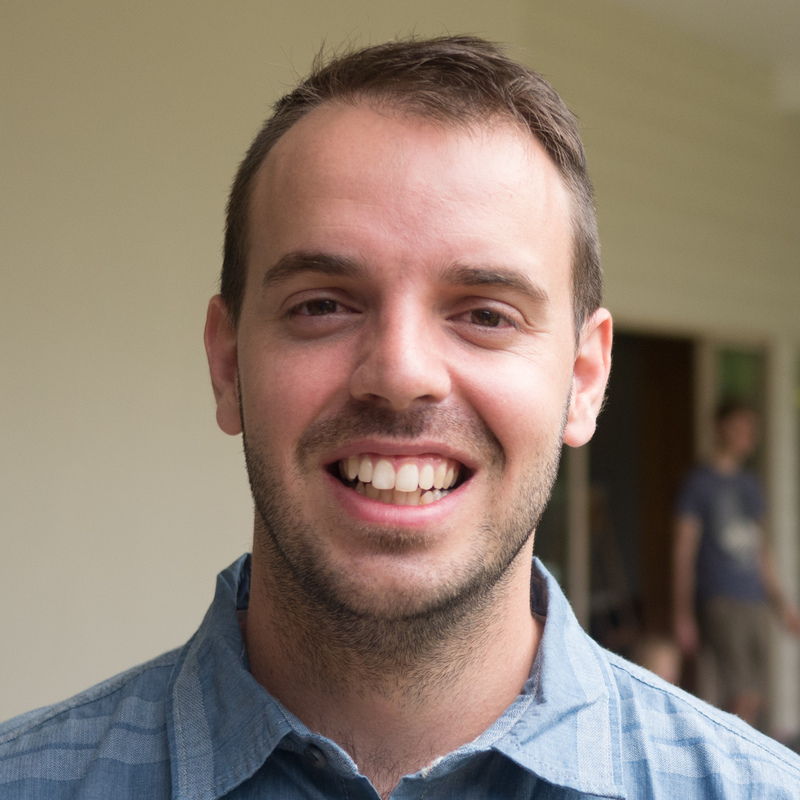 The HYPE team think it’s really important for young people to have fun while learning about God and also want kids to know that God is with them in the ups and downs of life as being a kid can be tricky sometimes. Our leaders are amazing and are really just big kids who love to run around but are also skilled at supporting and being role models to young people. 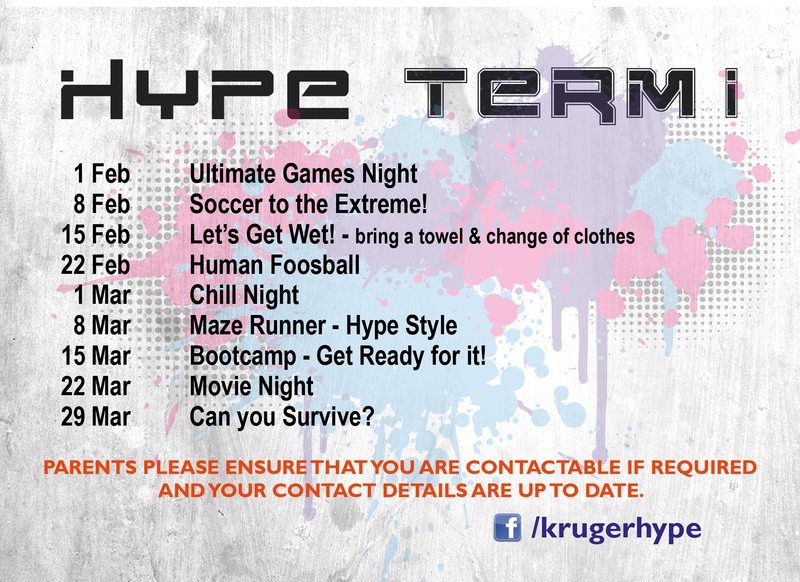 Kruger Church is always busy on a Friday night so if you have kids from grades 1 – 12 they’ll be able to get involved in something exciting! Kruger Parade Baptist Church is committed to the safety, protection and wellbeing of all children and young people in our care. We make every effort to provide an environment of safety and support, with training of volunteers and staff in Childsafe procedures.